Subaru Corporation issued a statement back in December, that they were looking into allegations of fuel mileage falsification. 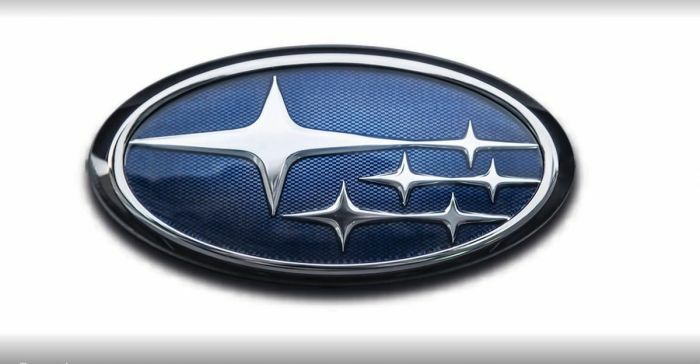 Subaru was going to file a final report to Japan’s transport ministry by the end of March according to Japanese public broadcaster NHK, but a transport ministry official said on Thursday they have yet to receive the report. According to Subaru, some of the models are pulled off the line for fuel-economy checks. The reported problem occurred during those checks in certain models for a period after mass production began. NHK says models produced at its Gunma plant in Japan, provided readings for Forester and other models to the country’s transport ministry which were inconsistent with in-house figures. Subaru still hasn’t said what fuel-economy data had been affected, how many cars were involved and whether any cars with problematic data were exported from Japan to the U.S. or other global markets. Following the story this week, Subaru Corporation’s stock fell 3 percent. Subaru unveiled one of the newest models produced in Japan, the all-new 2019 Subaru Forester at the New York International Auto Show. It’s unknown if the alleged misconduct will affect sales of Subaru vehicles around the globe. Stay tuned. We have a 2015 Outback with the 4-cylinder boxer engine and we never even achieved the city gas mileage on the sticker, even when we ran it on a combination of city and highway driving. We brought the car to the dealer many times and they said that the car was working fine. Then we escalated the case to Subaru corporate and after a few weeks, they said that the mileage problem was caused by "the way that we were driving." We like the car, but are disappointed that the gas mileage didn't get close to even the city number, let alone the highway number.